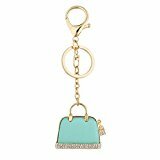 My favorite color is every shade of turquoise which includes mint green! Here my hand picked GLAM pieces that I know you will love! 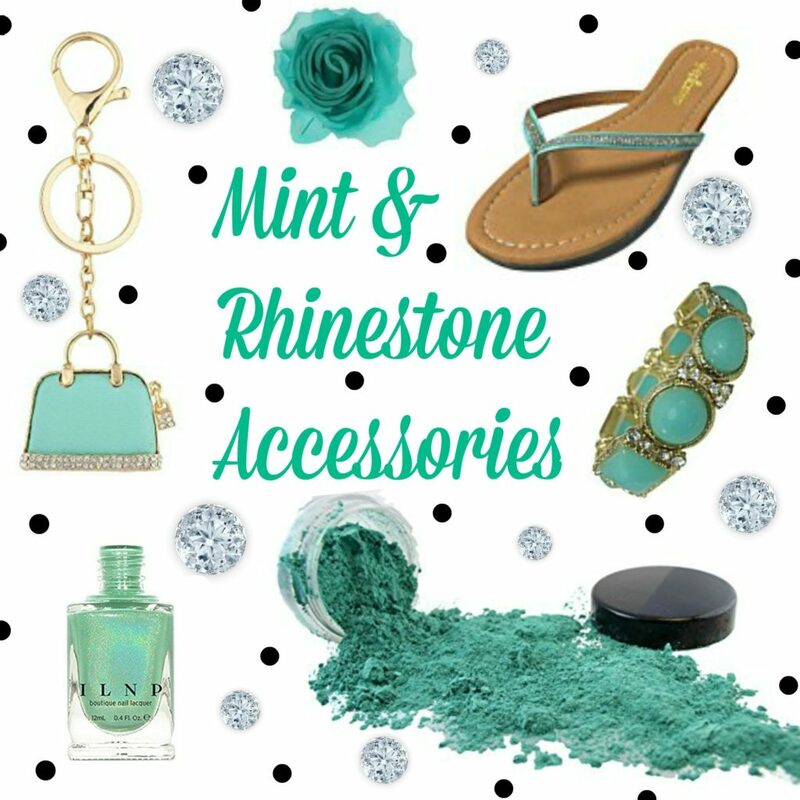 From fabulous, rhinestone earrings to key chains and bracelets you will shine everywhere you go with these accessories. Shopping, Style and Beauty. permalink.